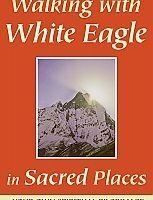 In this book the spirit teacher White Eagle – already known to many through his sayings in the Quiet Mind – seeks to remind his readers that they set out long ago upon an absolutely safe path of the unfoldment of their spirit through the experience of everyday life. 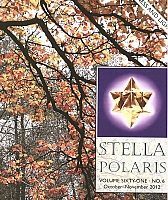 Far from life being punishment, the reality of the whole of life is light, love; and it is only our dimmed awareness that perceives of the world and of ourselves as heavy, physical. 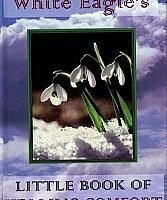 Development of the awareness brings happiness, for then we see not with the limited eyes of earth but with the fuller understanding of the heart. Life becomes not an endless struggle but a beautiful road home. 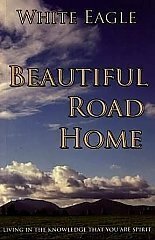 Be the first to review “Beautiful Road Home” Click here to cancel reply.